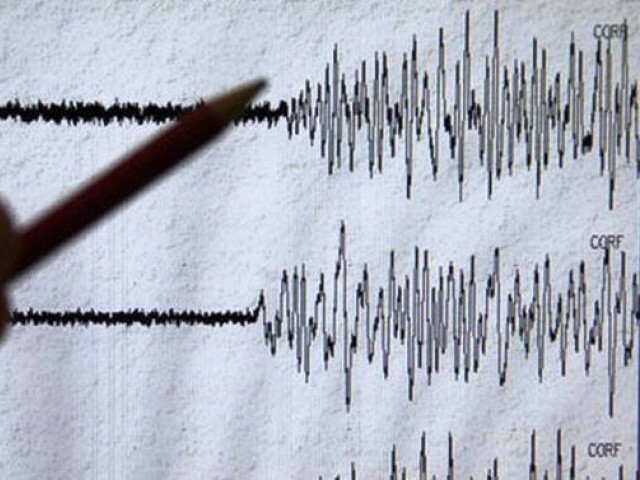 A magnitude 4.3 earthquake was felt in several parts of the Punjab on Saturday. According to initial reports, the tremors were felt in Lahore, Okara, Multan, Hafizabad, Nankana Sahib, Chiniot, Toba Tek Singh, Kasur and other parts of Punjab. The epicenter of the earthquake was 30km north of Nankana Sahib.